"The S-300 appeared there [in Syria] after experts close to the American establishment had started leaking information…that the US could hit Syrian airfields with cruise missiles," Foreign Ministry spokesperson Maria Zakharova said in an interview with Russia's Dozhd TV chennel. 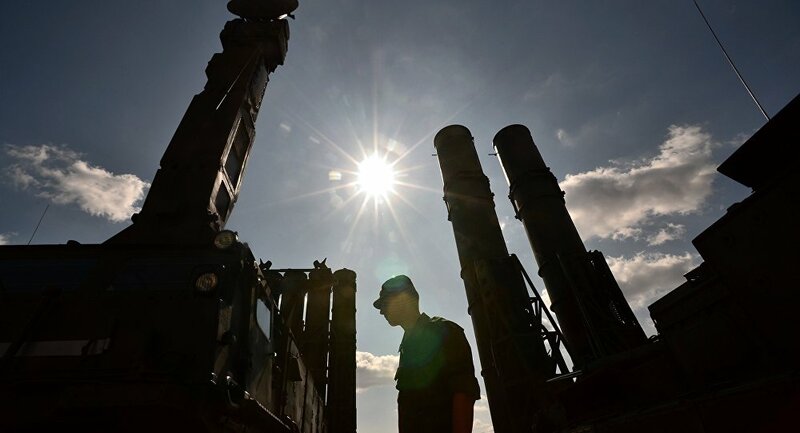 The Russian Defense Ministry said on Tuesday that a battery of S-300 air defense systems had been delivered to Syria to protect the naval base at Tartus, as well as Russia warships deployed off the Syrian coast. Earlier, Zakharova critized US Secretary of State John Kerry's statements on launching an investigation into "war crimes of the Russian Federation." "This is propaganda," Zakharova said in an interview with TV channel Rain. "For this terminology has very serious legal consequences, and I think that Kerry tried all of these terms from the perspective of the discharge situation. "If it comes to war crimes, US officials must begin with Iraq. And then go to Libya, be sure to go to Yemen — find out what's there. I want to say to juggle these words is very dangerous, because behind the American representatives really are war crimes." Zakharova added that "the American side simply could not fulfill the ceasefire agreement" in Syria. "They themselves have told us that they have no levers of pressure on the opposition." On Friday, US State Department spokesman John Kirby dialed back Kerry's accusations. "No, and the secretary did not allude to that today," he told reporters when asked if Kerry was ready to say he believed Moscow to be guilty of war crimes.